relax-heal-massage.com NEW Specials 214-478-2808 The best massage in Addison and Dallas. 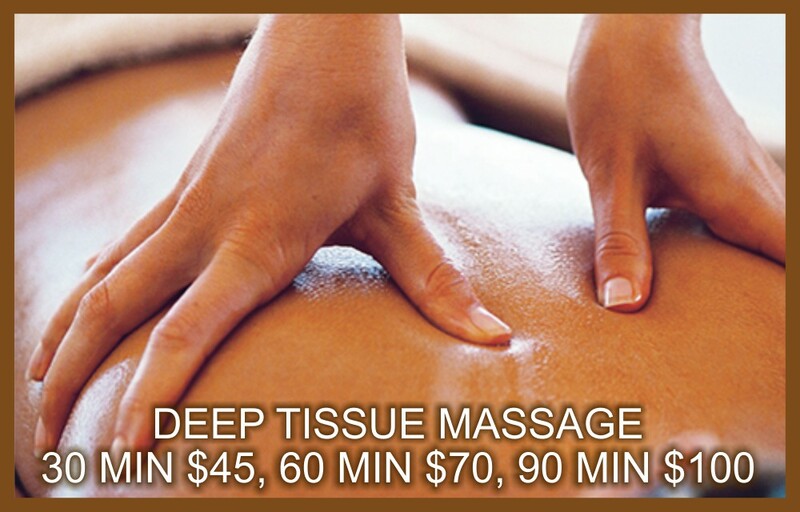 Open 6 Days a Week with Great, relaxing, affordable massages – Call us at 214-478-2808. "After getting this massage, I think I'm hooked. I had been experiencing a lot of stress on the job lately and decided to get a massage. My lower back pain is feeling a whole lot better." "This was a great birthday gift. The massage was wonderful! I needed positive relief, because I've been under stress with work. I will be getting another massage soon." "The sweet aromas, the soothing relaxing sounds, and the ambiance was so wonderful for me, and a place to send my friends too." "The atmosphere was so relaxing and so soothing. This massage helped me escape from my every day stress. I highly recommend getting a massage here." Step into a world of luxury and comfort when you indulge yourself in a fresh, relaxing massage at Relax & Heal Massage at our new address conveniently located in the heart of North Dallas. 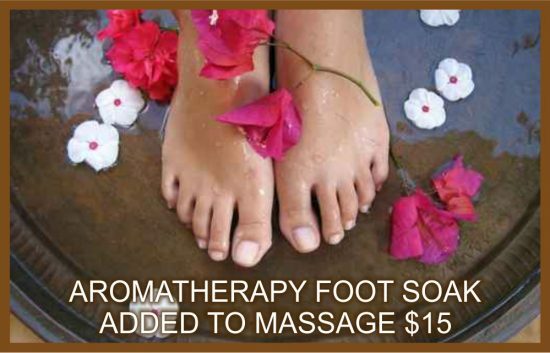 Call us at (214) 478-2808 to make an appointment or buy an instant Spa Gift card. At Relax and Heal Massage, you are pampered by licensed and highly trained massage therapists providing the most professional and personalized relaxing and healing experience. Earthtones blend with the scents of the season as you enjoy our calming candlelit atmosphere, a true escape from a stressful day or week. Schedule with our amazing massage therapists. We are open Monday through Saturday, closed Sunday. Experience the difference at Relax & Heal Massage, where we are exceeding your expectations. Relax & Heal Massage was featured on the WFAA-TV Insider Savings Program. You will enjoy any of our many Massages, Body Treatments, and Hand or Foot Treatments to relax and heal. 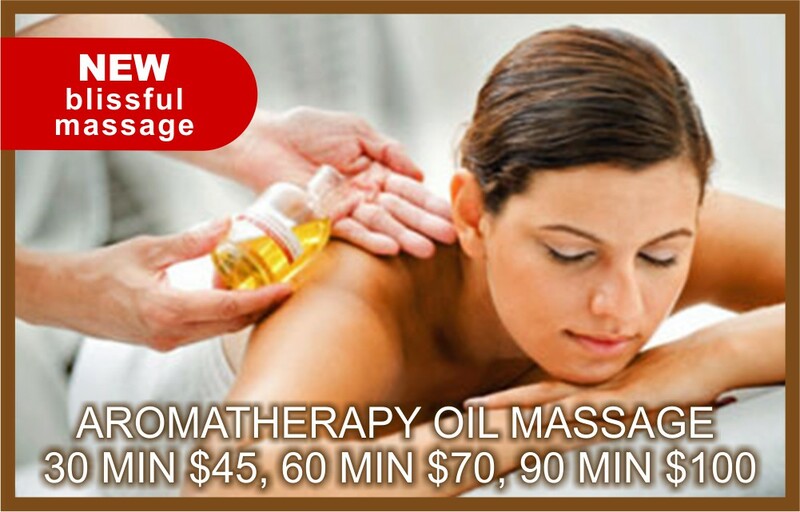 Click on any massage for more details. Available seven days a week by appointment only. 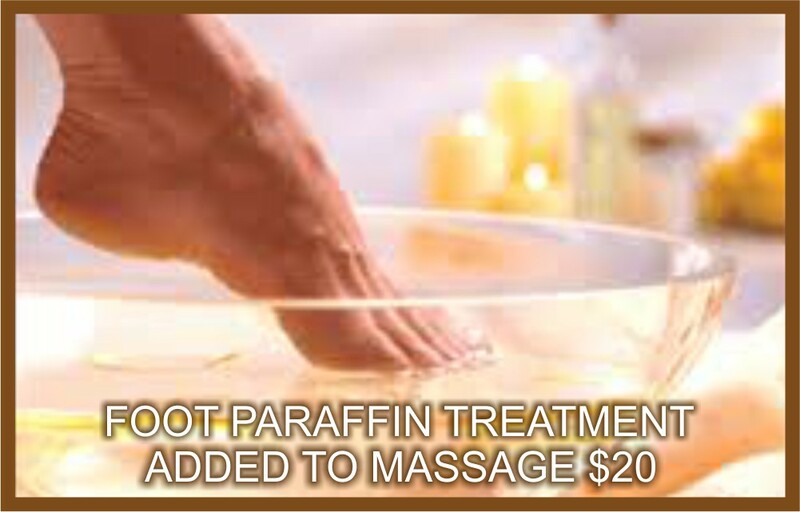 To schedule your appointment or for questions call us at (214) 478-2808. 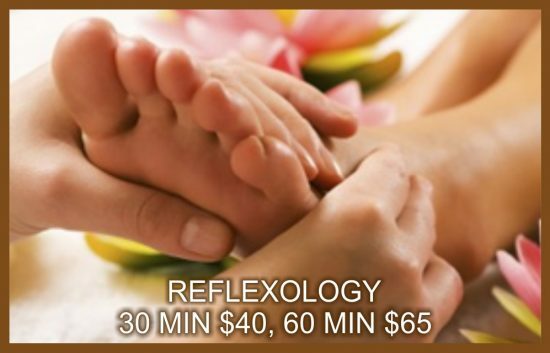 Relax and Heal Massage, 5440 Harvest Hill Rd. 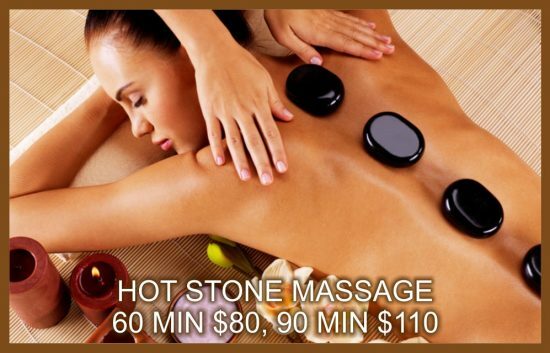 #167, Dallas, TX 75230 Phone: (214) 478-2808 The best massage in North Dallas, Addison, and Farmers Branch. All sections © Copyright 2018 Relax And Heal Massage. All Rights Reserved.